The 67 year-old couldn't wait to reveal plans about the new project, which she is very "excited" about. "Guess who's going digital, y'all! I'm so excited about my new online Network and can't wait to show everyone what we've been working on," Deen said in the statement. "We're going to have so much fun being together and cooking up some wonderful new and classic dishes. Y'all can get my recipes, tips and cooking anytime you want-this is for you. I can't wait to crank up the oven and get cooking for the people I love: my family, my friends and my fans!" 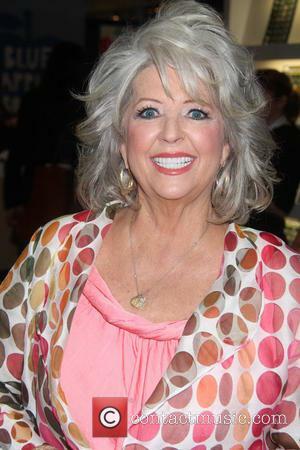 The Paula Deen Network will also feature daily themed programs such as 'Leftover Mondays' and 'Taco Tuesdays,' and other recurring segments like '20-Minute Meals,' 'Paula Cooking Light,' and 'One Dish, Three Ways,' will be launched. 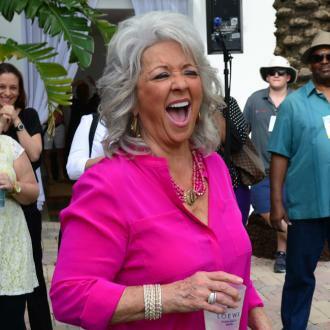 "[Paula] was always bigger than a 30-minute television show, and now she has the perfect medium to share her cooking, her personality, and her life with fans anytime they want to watch," her longtime producer, Gordon Elliott, said in a press release. "Whether it's a quick delicious dinner or a family feast with games and guests, she can do it all." This announcement is the latest attempt for Deen to get her career back on track after it came to an abrupt end nine last year, due to her racial scandal. 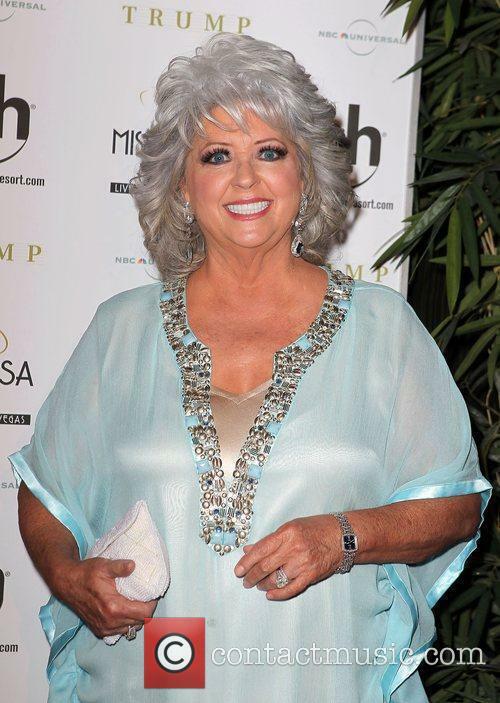 The aftermath was devastating, the celebrity chef lost millions of dollars from endorsement and sponsor deals, who didn't want to be associated with her name, which led to her contract not being renewed at the Food Network. But it looks like Deen is ready to start cooking again!